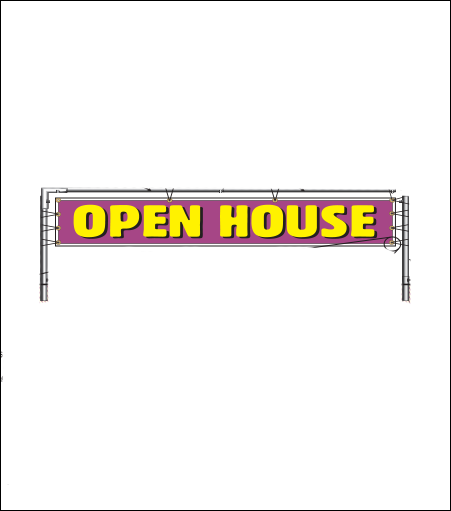 The in-ground banner frame uses the same parts as the hanging banner version. Strong, but lightweight. Easy to assemble and install. When calculating end pole length, REMEMBER: 12 inches of the end pole is below ground level.